Your MDC PADI Instructor will explain how to select, maintain and care for your underwater video equipment, whether it’s a housed unit with external lights, or your underwater camera that also shoots video. You'll cover fundamentals such as exposure, focus, story line and sequencing. Post dive, you’ll learn about the editing process and how to produce a video that truly captures your scuba adventures. 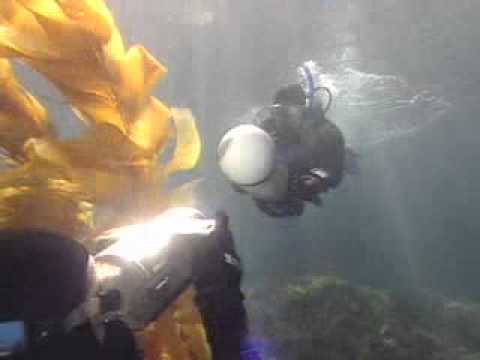 Of course you’ll use an underwater video camera and need your basic scuba equipment. To edit your video, you’ll need access to video editing equipment, which usually includes a computer with editing software. Ask your MDC PADI Instructor about what additional equipment you may need for getting high-quality underwater video while diving locally.